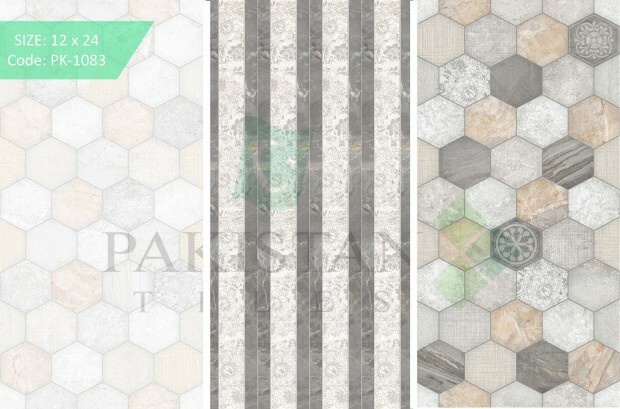 Pakistan Tiles & Ceramics (Pvt.) Ltd. (PTCPL) was conceived and laid its foundation during end quarter of year 2016. The plant commissioning process was assigned to world’s experienced technical experts to deliver high quality product and henceforth operations were planned to commence from March 2018.The state of the art plant is capable of producing both wall and floor tiles conforming European Quality Standards. Our modern Technological Process creates strong, tougher, harder wearing and durable ceramic tiles with a hard glaze thereon and therefore, favored for outdoor applications along with indoor usage. 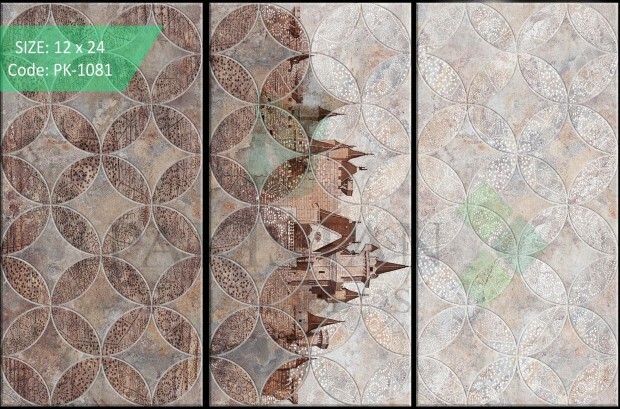 The bond between the glaze and the ‘biscuit’ is also more resilient and they’re less prone to peeling and ‘crazing’.In order to serve today’s expectations of the market with respect to aesthetic needs, we at PTCPL are equipped to supply multiple sizes of wall & floor tiles with different surface finishes of Matt, Glossy, 3-D Punches embedded with countless designs & colors through digital printing technology. Our each & every tile is under-gone for edge treatment in order to ensure exact facial dimensions & sizing.Our professional & motivated team is eager to serve our prestigious customers at all times by going extra mile to keep them satisfied. We always take pleasure to share our innovative world class designing ideas with our esteemed customers to ensure pace with latest trends & styles. 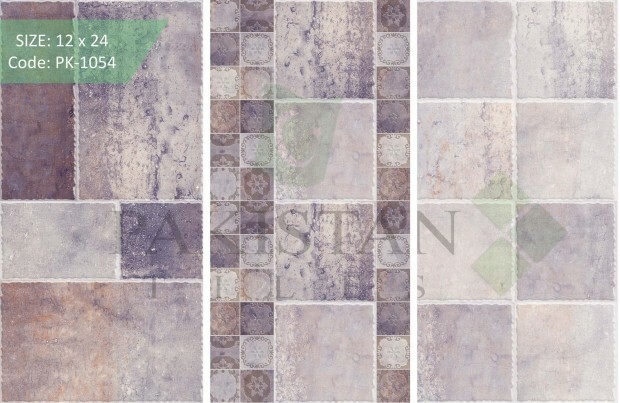 Pakistan Tiles & Ceramics (Pvt.) Ltd. (PTCPL) is responsible to provide innovative and quality products so that we can add value and earn satisfied customers. 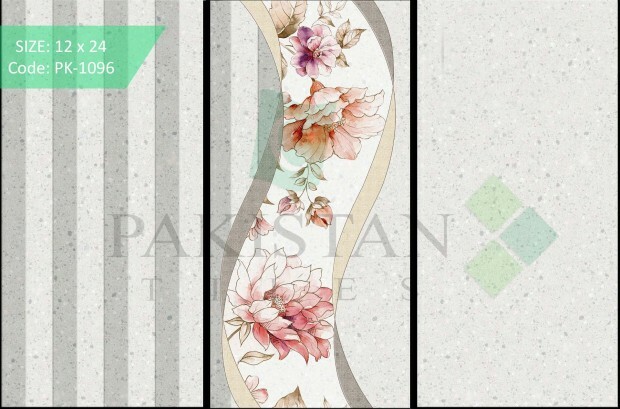 Tiles business has become a fashion industry and we have to be consciously creative and innovative therefore, we ensure to keep our designing & product development team aware of worlds trends. With the help of latest manufacturing facility, we are capable of reflecting latest world trends with respect to sizes, designs, colors, surface effects including 3-D punches & edges rectification process. Our Platinum, Royale and Claro Series of Wall and Floor Tiles are self-explanatory products for their own unique designing features from earthy subtle to bright colorful range. We are committed to make our products visible and available throughout the country and also ready to explore international markets as we comply international quality standards. Our track record of keeping our customers satisfied with the belief of handing over value addition through product and service, has further encouraged us to explore and maximize our reach and make it affordable for quality lovers. Our professionally trained team is so motivated to be trusted opinion makers for our valued customers as to enhance beneficial business experience as we believe that Sales is not about selling anymore but Building Trust and educating therefore we always nourish our slogan “We Build Trust”.